Finally, the Lenovo’s Vice President Chang Wei confirmed the date of launching of its latest smartphone Lenovo Z6 Pro on 23rd April in Beijing, China. The company also released the image of the device with metal frame but without notch-less design. 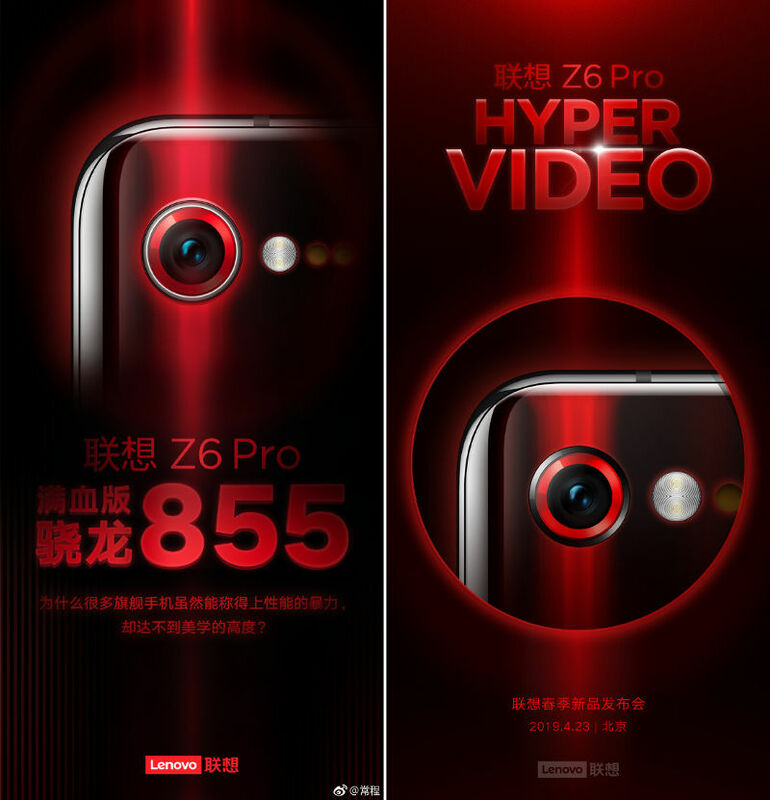 The smartphone Lenovo Z6 Pro will come with a latest feature Hyper Video and support 2.39cm macro shooting , but it didn’t reveal how it works. The device will also have 5G version and will be supported by 3C certification for 27w fast charging. The company has already confirmed that it will be powered by the latest and powerful Snapdragon 855 chipset. 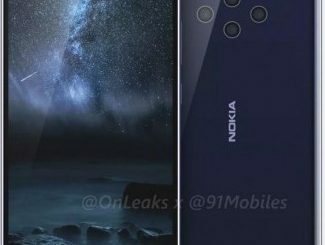 Also the teaser revealed that its large rear camera sensor will capture 100-megapixel shots. Hence, these are the few features of the smartphone which are leaked till date. Now we will get the confirmed specifications and its cost along with availability details on its launching.